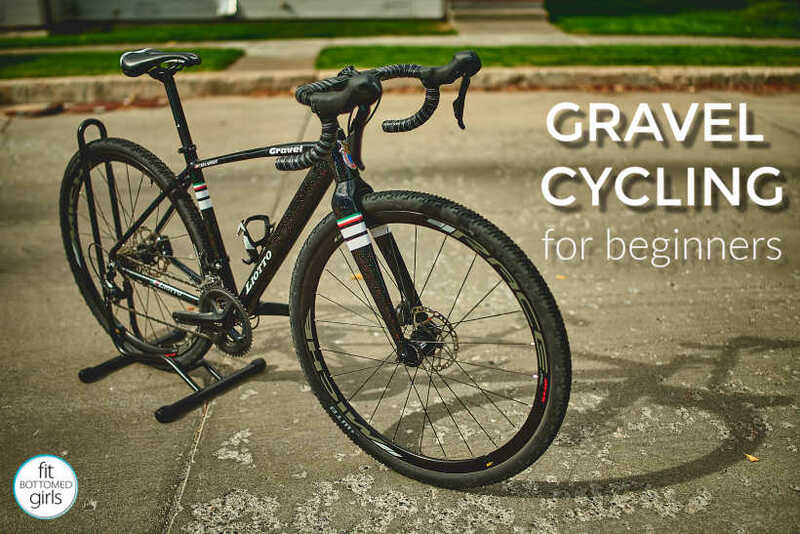 Nice one….So you want to be a gravel cyclist? I don’t blame you! This cross between a road bike and mountain bike is quickly gaining popularity, but before you start shopping, there are a few things you probably should know. Great article. NICE WORDS …So now, you’re all decked out with your new ride and sweet fanny pack full of snacks — where should you go? Since your bike can handle trails, your options are likely much more numerous compared to strict road riding — but a few things remain the same. 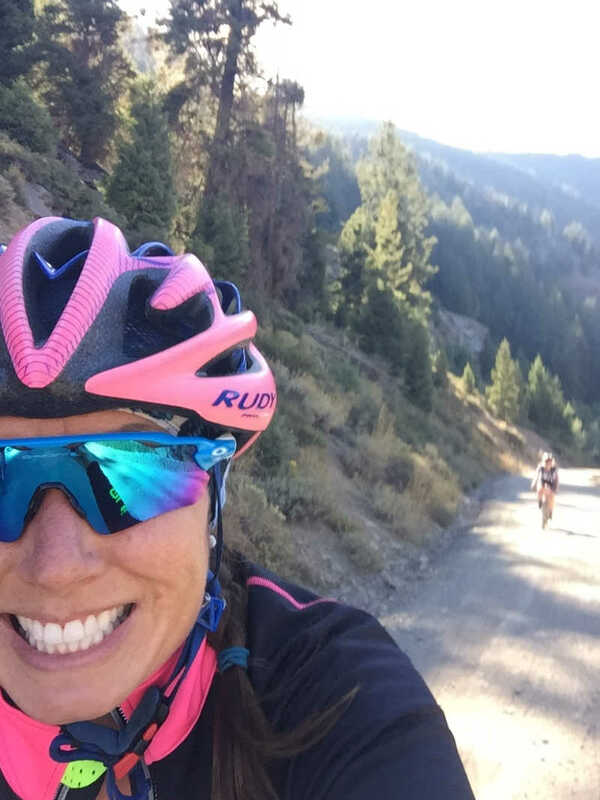 Racing is another place where you’re likely to see some big differences between gravel and road, says Henkel, who reminds gravel riders to forget about their average speed.